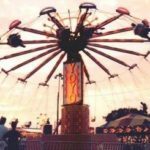 A drop tower ride is a fixture in amusement parks. It`s basically a very tall tower that drops when it reaches the top. Drop towers vary in their height, passenger capacity, lift type, and brake type. Most are customized, although you will find some mass-created designs. 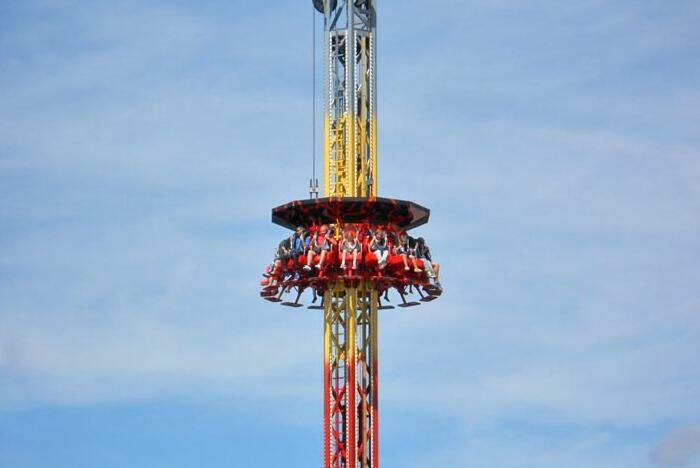 People who ride a drop tower initially experience free-fall, then rapid deceleration. With many drop towers, a gondola transporting riders is lifted to the peak of a big vertical structure, then launched to free-fall from that peak. Brakes activate to slow the gondola when it approaches the foot of the ride. Some designs expand on this concept with features like bounces and rotating gondalas before stopping. Drop tower rides are not without their controversy. In February 2012, an accident happened at the Hopi Hari, Vinhedo in Sao Paulo, Brazil. The girl fell in the drop tower ride “La Tour Eiffel” suffered from cranial trauma and died in the hospital. Local investigation into the accident shows mechanical failure. Such incidents, however, are few and far between. 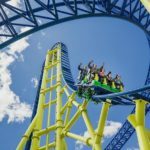 For the most part, large amusement parks in the United States are very keen about safety first. If you in Florida, you will find a 335-feet drop tower ride known as the Falcon’s Fury. Once the riders are strapped in, it takes approximately about a minute to climb up the tower. At the peak, the seats rotate and lower face down, hurling riders down at 60 miles every hour. Falcon’s Fury can be found at Busch Gardens Tampa. It is actually the tallest drop tower in all of North America. At the Falcon Fury`s peak, the seats rotate in falcon-like dive position. 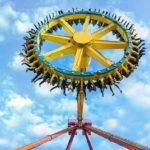 What happens next is really the scariest part: Riders are help at the top for a period of time, which means that there`s no telling when the drop will happen. The riders free fall for 5 to 6 seconds before the brakes are engaged. It`s really the closest thing you can get to skydiving, only that you don jump out of a plane. While there`s no doubt that drop towers are exciting, some people are actually afraid of heights. If you one of these people, don`t worry. 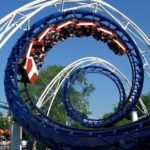 At any amusement park you will find many different kinds, not just thrill rides. There`s the classic merry-go-round. 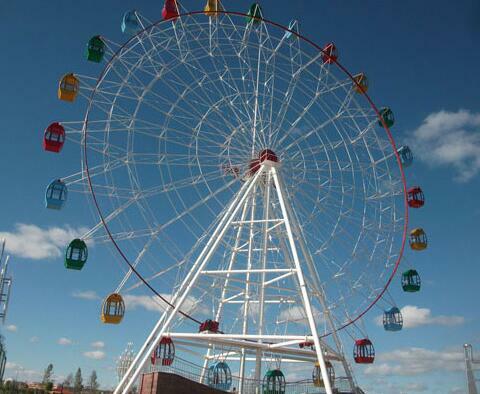 We know, it`s kids play but it`s certainly better for people who are afraid of heights or have a heart condition. 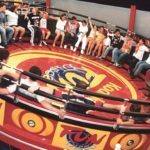 What Is A Techno Jump Ride? 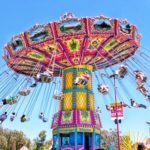 What is a Drop Tower Ride? 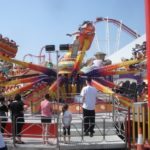 Where To Buy Drop Tower Rides For Sale?